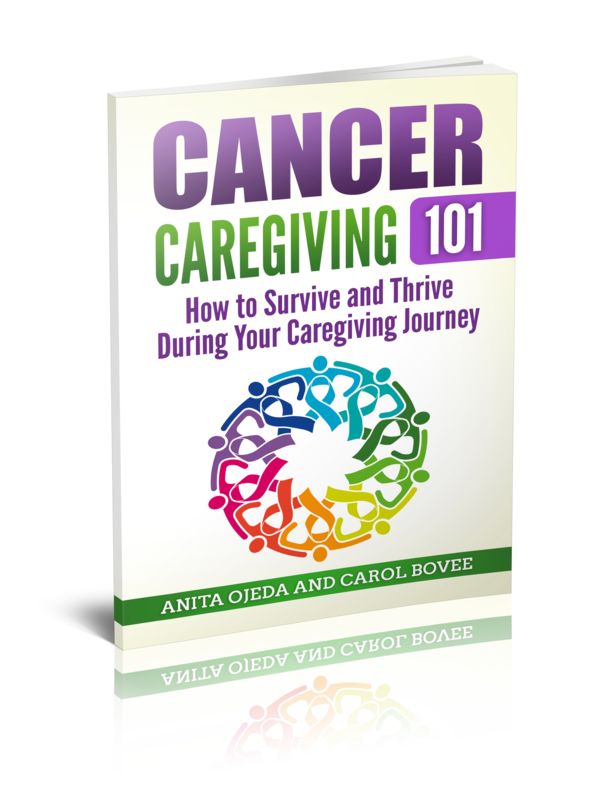 ⬅ Caregiver Self Care Tip #1–READ! Today’s guest blogger authorized and participated in writing our #write31days series “31 Glimpses in to the Unquiet Mind” back in October of 2015. This final post serves as an update and an explanation for all that Sarah went through and why she chose to participate and authorize this series. She gets the final word. During October, many people asked why I was letting such personal things be written about me for the Write 31 Days blogging challenge. The answer was simple. I wasn’t worried about the stories being too personal. I already posted so many strange pictures and status updates on Facebook and on other social media during my two bouts of mania that the October stories seemed to serve as an explanation to my strange behaviors. But that was not the main reason I wanted this story told. Most of all, I want people to learn about mental illness through our (my family’s and friends’) experience, to show how real it is and how hard it is to deal with—especially when nobody knows what is going on. I also wanted people to feel empowered to tell their own stories. The ability to share our stories and connect on a personal level is truly a gift. So many of us have gone through difficult, life-changing experiences that make us realize how important family is, and how important friends are. When I was in the psych ward, I thought my family hated me and that they had done me wrong in the worst way. In the end, I knew they loved me and their love lead their actions. When I was depressed and wanted to find some kind of “death pill” online that would give me a painless end because I didn’t see any point in living anymore, it was my family that kept me going. I have never felt so much love as I felt during these last two years. I am so thankful for my friends and family who forgave me for my unexplainable actions and kept on loving me no matter what. I am currently studying at Walla Walla University, completing my Spanish major and getting teaching credentials for Spanish and art. Since I took a year off, I expect to graduate in 2018. With the exception of a few minor (and normal) ups and downs, my mood has stayed stable since my last manic episode in March of 2015 (and the inevitable month of hypomania that followed) thanks to the guidance of my ever-patient parents and family, the support of friends, consistently taking my medicine (a mood stabilizer called carbamazepine, which worked wonders after my first manic episode in Argentina), regular appointments with my psychiatrist and therapist, and a constant effort to maintain balance spiritually, physically, and mentally. I can’t wait to see what blessings and adventures this new year will bring. What’s your inspirational story? Link up below, and help build the community by visiting and leaving a comment for the person who linked up before you.